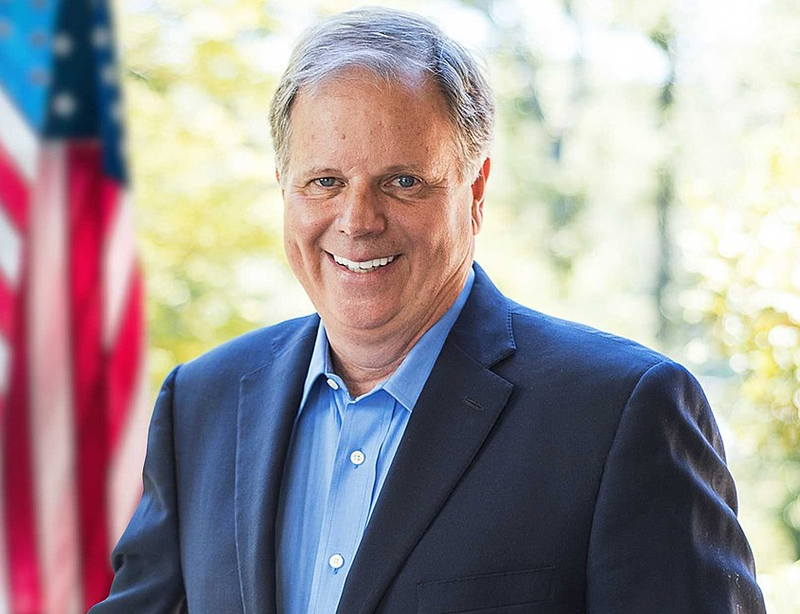 Sen. Doug Jones (D-Ala.) has introduced the ACCESS BROADBAND Act, bipartisan legislation that fosters the development and growth of broadband resources for businesses and underserved communities in Alabama and throughout the country. The ACCESS BROADBAND Act would require the Department of Commerce to establish the Office of Internet Connectivity and Growth within the National Telecommunications and Information Administration. The bill aims to streamline processes for local businesses to access federal broadband resources through a simplified application process and better oversight of federal broadband support programs. Senator Jones introduced the ACCESS BROADBAND Act alongside Senators Cortez Masto (D-Nev.), Cory Gardner (R-Colo.), Ron Johnson (R-Wisc. ), Tammy Baldwin (D-Wisc.) and Marsha Blackburn (R-Tenn.). Companion legislation has been introduced in the House of Representatives by Representatives Paul Tonko (D-N.Y.) and Susan Brooks (R-Ind. ).